SOF WODs (Special Operations Forces Workout of the Day). We employ a scientific, strength based, functional fitness template to prepare SOF candidates and current operators for the multidimensional rigors of selection and the battlefield. We have SME (subject matter expert) contributors, to assist with information sharing, program design and the progressive training of SOF candidates and operators. Our unique training methodology employs aspects of strength periodization, varied energy system training and constant muscle confusion. 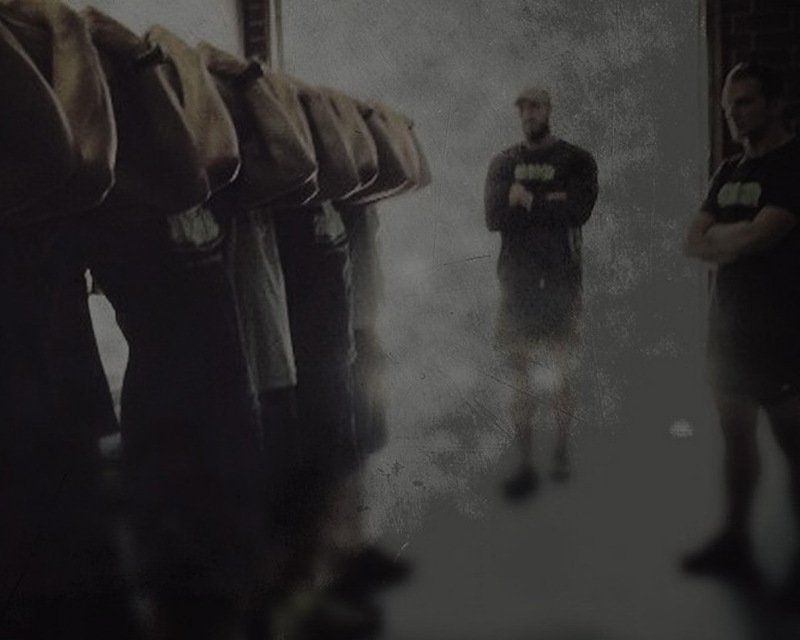 In any given week expect to utilize: Olympic Lifts, Calisthenic Development, % Based Strength Training, Russian Kettlebells, Sandbags, Gymnastics, Plyometrics, Running, Swimming, Water Confidence Training, Rucking, Biking, Rowing and Mobility. In addition to Individual Program Design or our free online training platform, we offer daily, competitive, month-to-month SOF training and education at our HQ location in Charlotte, NC. 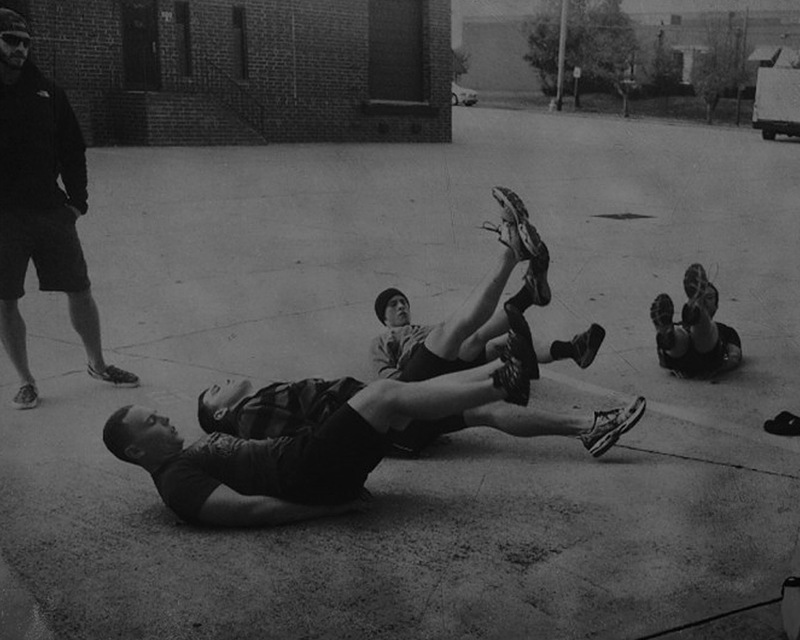 SOF WODs was established in 2010, in Charlotte, NC. When it comes to preparing candidates for some of the worlds most demanding military selection courses, SOF WODs trainees have an unmatched success rate. We have contributed to the success of operators in every branch of the DOD, in every special operations job available. Including, but not limited to, SEALs, Pararescue, Combat Control, Special Forces, Ranger, MARSOC, Force Recon, SAS, CAG, SWCC, etc.